We know that the General Motors has been working on a mid-engine sports car for a very long time and it is widely expected that this mid-ship machine will be the next generation of the Chevrolet Corvette. 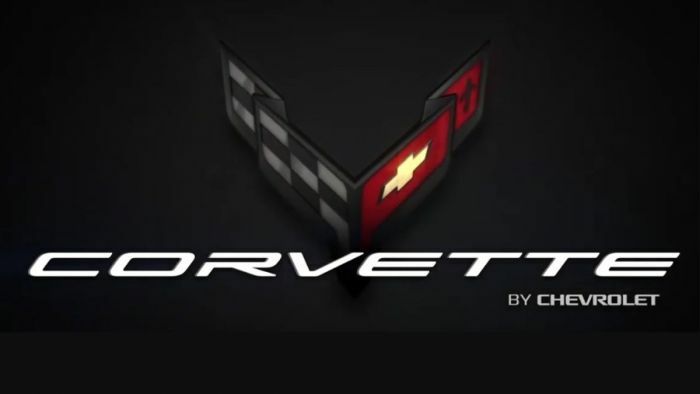 Provided that these expectations prove to be true, the C8 will usher in a new era of American performance cars and based on this short video, the new generation Corvette will come with a new logo. Thanks to the folks at GM-Trucks.com, we have an early look at what is believed to be the new C8 Corvette logo courtesy of the infotainment start-up animation.